Home/Lifestyle/Celebrity Divorce/Net Worth in Marriage? Wait for the Divorce! Pre-nuptial agreements are becoming increasingly common – why? Read on. Are they a reality check, because 50% of marriages in many western countries now end in divorce, or does it suggest a certain lack of confidence in, commitment to the union before it even takes place? Perhaps there is a case to be made for both propositions, but especially the former when recent divorce settlements are reviewed. Of course, the ability to ‘pay-up’ is paramount, so naturally the most spectacular amounts involving alimony are those where ‘defendants’ net worth is considerable, noting that ‘blame/no blame’ – ie why the divorce – now has no place in these negotiations. What is brought financially to the union by a rich celebrity is often very lop-sided compared with the partner, frequently bringing suspicions of ‘gold-digging’ by the lesser partner, especially since in many countries there is a provision for division of assets after a minimal period of co-habitation, so the prevalence of pre-nuptial agreements is quite understandable – however, beware of sunset clauses! 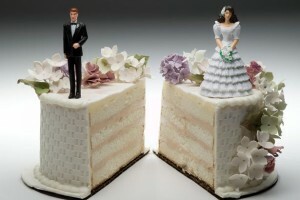 Even the actual divorce proceedings can be lengthy and expensive. 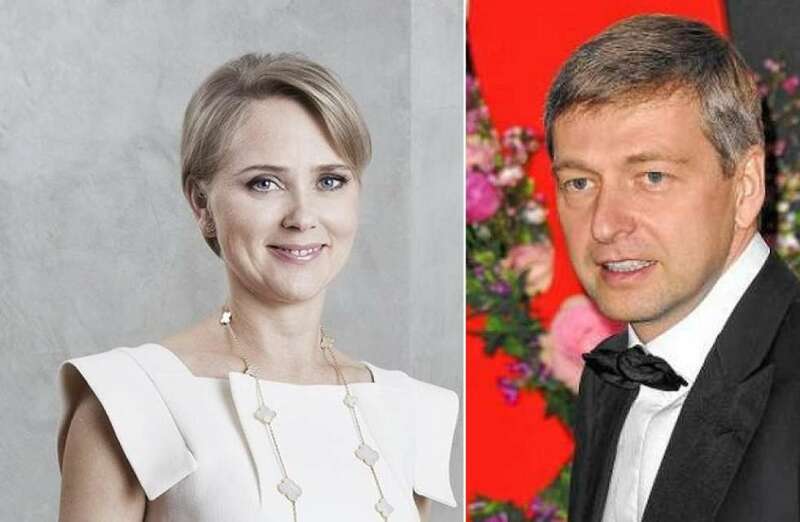 Confidentiality often hides true figures, but possibly the largest award known is that to Elena, ex-wife of Russian billionaire Dmitry Rybolovlev, being awarded $5.7 billion by a Swiss court in 2014 after six-years of haggling. However, the final settlement may be somewhat less, as an appeal by Rybolovlev in mid-2015 saw the amount reduced by the Swiss court to $802 million. Reports suggest that an agreement between the two has now been finalised, still a contender for the largest such settlement ever. Two sportsmen who were at the very top of their profession have also dug deep into their pockets as a consequence of divorce: basketball great Michael Jordan’s divorce from Juanita Vanoy cost him $168 million, and golfer Tiger Woods‘ from Elin Nordegren – $110 million. The world of entertainment throws up three interesting and significant cases – actor Mel Gibson’s separation from wife Robyn was worth $425 million to her, director Steven Spielberg’s from Amy Irvine $100 million, but actor Harrison Ford’s from Melissa Mathison was both a lump sum of $85 million, plus royalties from some of his films, the total assessed at $118 million. Also of public interest, Madonna’s divorce from Guy Ritchie apparently cost her around $90 million, including property, and Paul McCartney’s from Heather Mills around $60 million. Nevertheless, business people continue to lead the pack in amounts, some little known to the general public such as French horse-breeder and real estate magnate Alec N. Wildenstein. He separated from wife Jocelyn in 1999 on payment of $2.5 billion (he died in 2008). Resource-rich Harold Hamm, made his ex-wife Sue Ann Arnall happy with a donation of $975 million to her account. 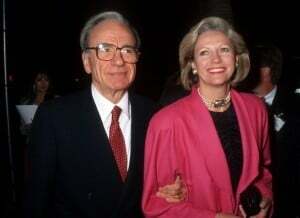 Prominent media magnate Rupert Murdoch apparently agreed on a settlement of over $1 billion to divorce his second wife Anna in 1999. His divorce from third wife Wendi Deng in 2013 is vague on specifics, but is known to include a Manhattan apartment valued at over $40 million, and real estate in Beijing. 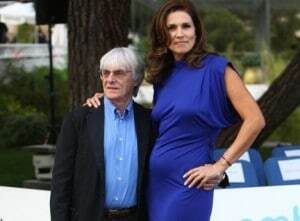 Finally, Formula One supremo Bernie Ecclestone wasn’t quite quick enough on his feet, as his agreement with ex-wife Slavica in 2009 is believed to have amounted to $1.2 billion. Marrying into money may be common, but to realise your ‘asset’, divorce seems to win every time! Conversely, you may well be able to afford to marry more than once, but just how many divorces can you afford?